Final target buttons are now hidden by default. 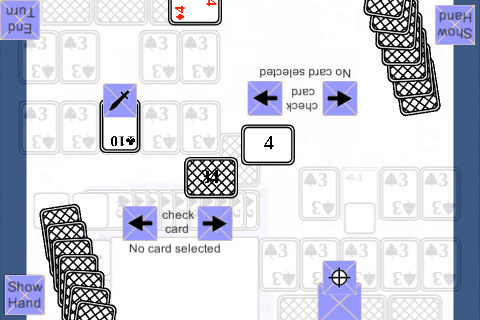 They show up when there are no more cards left and the target button appears when the player is attacked afterwards. The question is now what happens when the target button is pressed. I’m thinking of making the player into a card so everything battle related still happens. It’s just that the game ends afterwards. What’s next: make the player card, then test.